This page provides the available downloads for the Ocean Signal products. Use the Download button to install the program on your Windows computer, or alternatively, use the Launch button to run the application as a web page on your computers, tablets or phones. 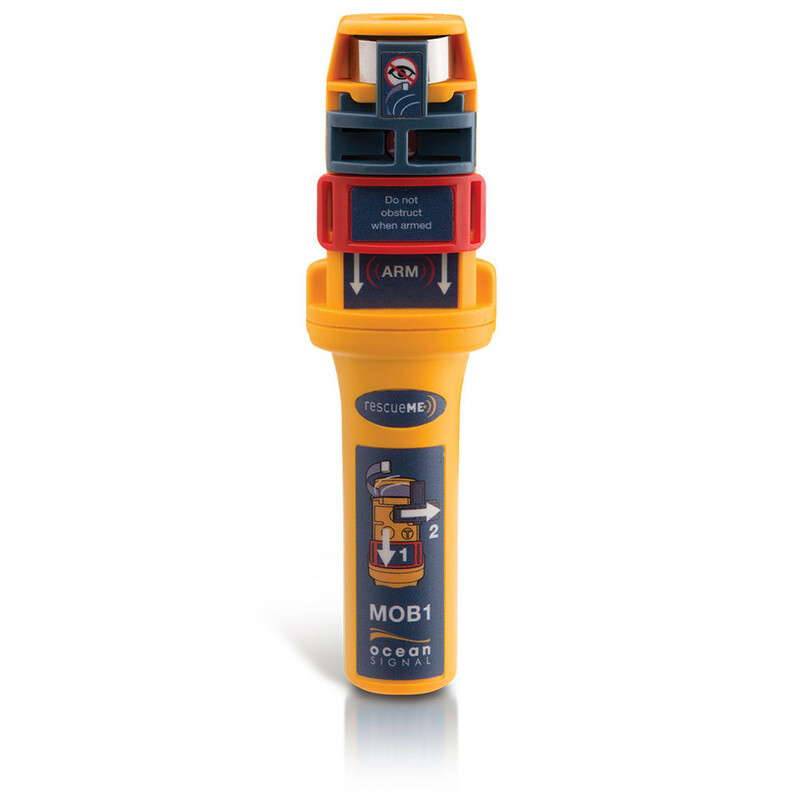 NOTE: If you are having difficulty in programming your MOB1, please see the trouble shooting guide, which can be accessed from the opening page of the programme, by pressing the <F1> key. The most common reason for the MOB1 failing to programme is the screen brightness. Please ensure the screen is set to maximum brightness by using the keys on your laptop keyboard or your display monitor. The version available is specific to the allowable DSC features in your country. The use of DSC in Maltese waters is not allowed. Allows entry of Vessels MMSI number and enabling single manually activated Distress Alert. The use of DSC in MOB units is not allowed in France at this time. Allows entry of MMSI number and enabling single manually activated Distres alert. The use of DSC is not allowed in Canada. There is no installer available. Allows entering of the vessels DSC MMSI number. Allows programming DSC MMSI and Group MMSI. Navigate to this page on an Android device. Download the file. Install it from the downloads. Note you will need to allow permission to install from an unknown source when prompted. Use this installer to run the AIS Alarm Configuration programme on a Windows PC. When installation is complete, find the Ocean Signal Programs or Apps folder and run the file "USB Driver Installer". 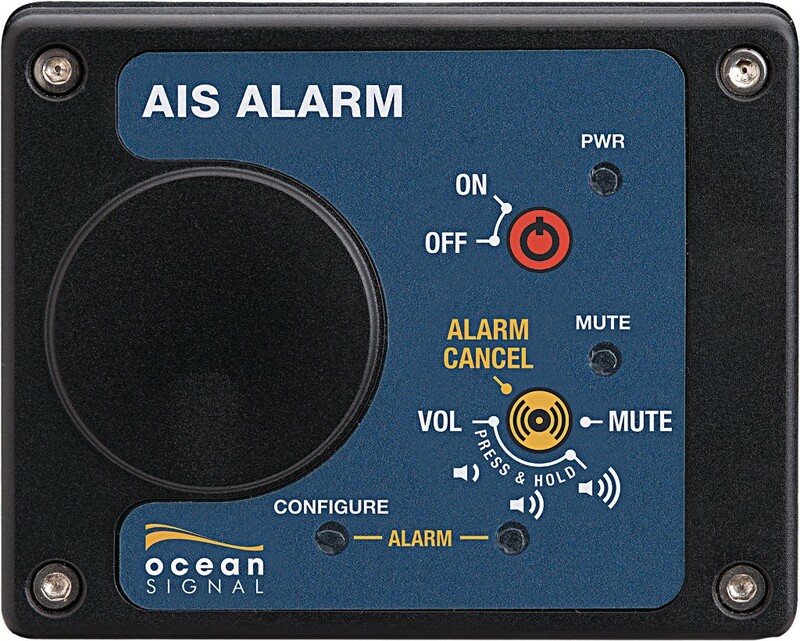 Now plug the AIS Alarm Box into a free USB port. Use this installer to run the AIS Alarm Configuration programme on an Apple MAC computer. Download the file to your computer, then open the downloads folder and run the file AIS-Alarm-Box.dmg. This will create a folder on the desktop. Drag the Ocean Signal icon to your desktop. The folder can now be sent to the Trash box.